Jacqui opened the salon in 2006 and works on the shop floor on Wednesdays and Saturdays. Her ultimate goal is to make sure all her customers are well looked after and she has a happy team. Louise has been with Jam from the early days and she is extremely loyal to the JAM brand she works on Tuesdays, Thursdays, Saturdays and half day Wednesdays. 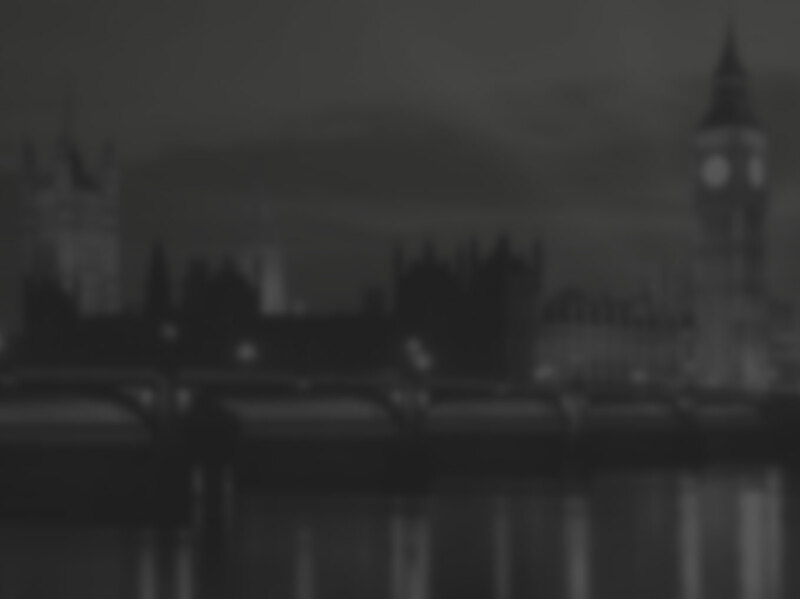 Our Brighton trained Director Louise is a very positive and friendly person. Her in-depth consultations will make sure you get exactly what you asked for and she also has 18 years of experience behind her. 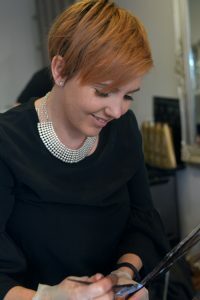 Louise is our colour expert and at present training, our graduates advanced colour. Book early as she is extremely popular with our clients. Kate has been promoted to senior designer due to her popularity and busy column she works Monday-Saturday and her day off is on Tuesday, She has a very bubbly, outgoing personality and is passionate about all hairdressing techniques, Kate has completed her colour elite course making her a colour expert including techniques like Balayage. 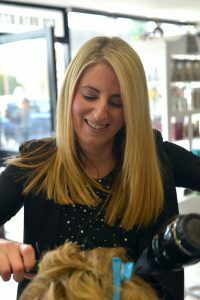 Kate is also our hair extension specialist and uses top quality double drawn Remy hair methods include: tiny tips, wefts and tape. Lacey has worked for JAM for 4 years she has a kind, gentle personality so is great for nervous clients and she has a busy column. 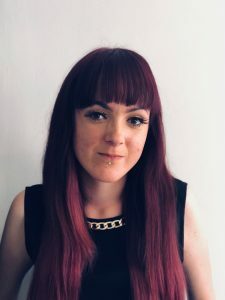 Lacey is fantastic in all aspects of hairdressing but she especially loves creative bobs, balayage and rainbow colours. Tori is bright, professional and meticulous in her work, she is really popular with all ages, but prefers doing ladies hair and loves blow drying. Tori is part of our 30% colour on a Monday and 1/2 price highlight offer on a Wednesday but book early as these slots go really quickly! 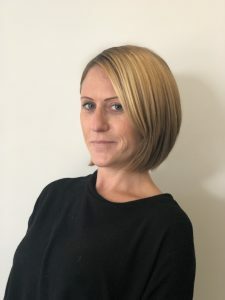 Melissa is our Receptionist/Manager and we are extremely lucky to have her, especially as the salon is always super busy and having her to take all the calls and bookings, means we can solely concentrate on you our clients. Her focus is on having a good relationship with our clients and also the team, ensuring the salon is always running smoothly. Lou works 3 days a week as our junior stylist after retraining as a hairdresser 3 years ago. She has an eye for detail and really enjoys looking after our clients. Caitlin has finished her level 2 and is now doing an advanced level 3 apprenticeship to build up her confidence. Caitlin doesn’t let anything get in her way of achieving success. Our Apprentices are a vital part of a smooth running salon and are as valued as the rest of our team.